The Aimpoint Patrol Rifle Optic 30mm Red Dot Scope offers the best first shot hit probability and enhanced speed on target that will impress you with every use. 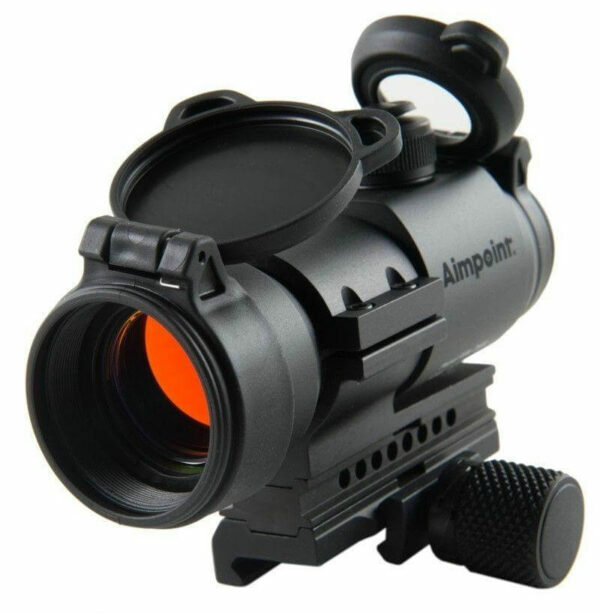 This Red Dot Scope by AimPoint uses a hard-anodized 30mm tube with a high efficiency circuit that allows the sight to be left running for up to three years on a single battery. Mounting easily with the included QRP2 rail grabber mount, the Aimpoint Patrol 30mm Red Dot Rifle Scope is perfect for using with your flat-top AR15, M4 Carbine, and M16 Rifles. 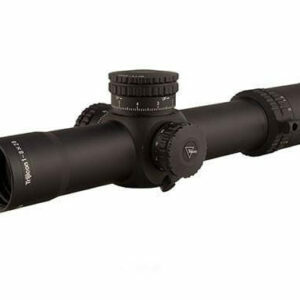 The Aimpoint 30mm Pro Patrol Scope features flip-open front and rear lens covers to protect your valuable optics, in addition to the threaded front lens opening which allows an anti-reflection device, as well as a transparent rear cover for emergency use. When you want the most reliable and precise red dot scope, theAimpoint Pro Patrol Waterproof 30mm Red Dot Sight will meet all of your needs in any conditions. Everytime I order from Big Tex Outdoors I get superior service. 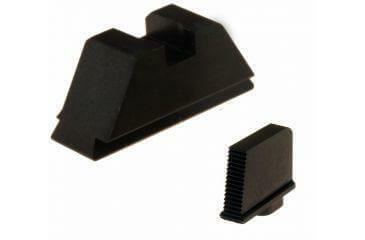 From fast shipping to no hassle returns and great pricing they can’t be beat. Once again the best products paired with the best customer service. I couldn’t ask for more even if I wanted to. 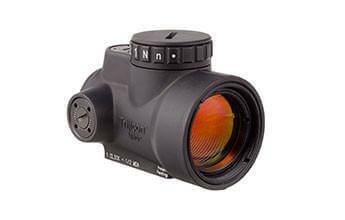 Bought 2 aimpoint pros from Big Tex Outdoors. Solid optics with a great battery life. As always, super customer service and super fast shipping! Thanks Ike!